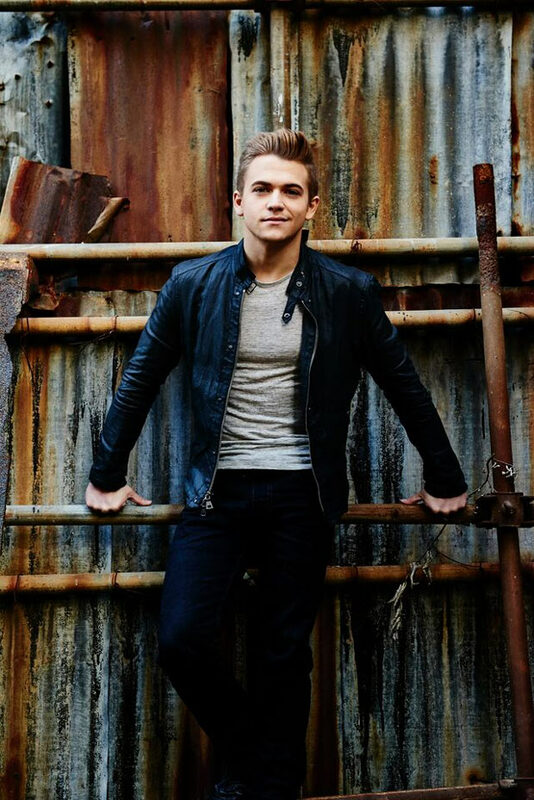 Hayes to headline a limited 21-city tour including shows on select college campuses across the U.S.
NASHVILLE, Tenn. — (August 7, 2015) – Hunter Hayes is always innovating ways to connect more deeply with his fans, whether it’s sharing experiences from the road via his weekly “For The Love Of Music” web series, inviting them to participate in his “Road Race” scavenger hunts prior to live shows, or finding different methods to share new music more often. 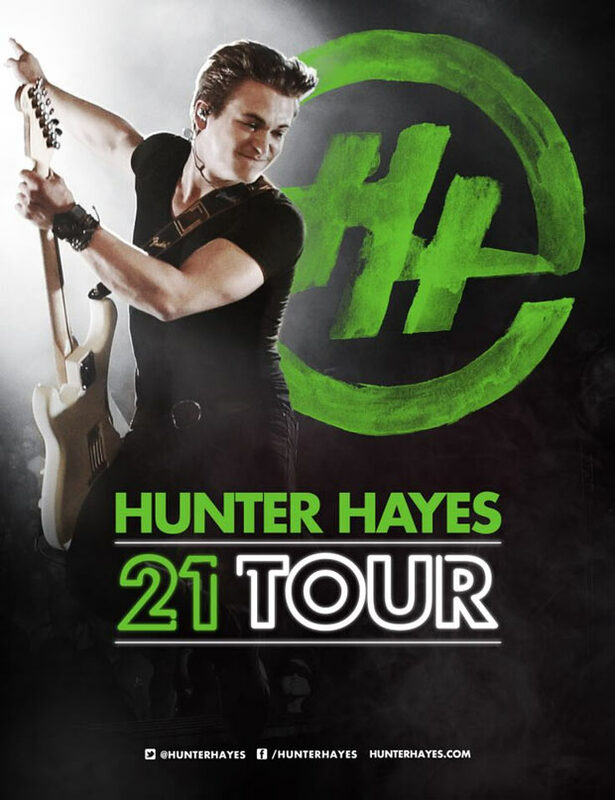 This fall, Hayes will get up-close-and-personal with fans as he launches his 21 Tour, performing 21 special shows including college campus events across the U.S.. Specific tour dates and ticketing information will be announced in the coming weeks. Hayes, who is nominated for Teen Choice 2015’s Choice Country Artist and Choice Country Song with his current single “21,” is also featured today on Spotify’s The Drop. The Spotify campaign contains six songs and videos, including two brand new releases, “Saint Or A Sinner” and “Trouble With Love.” The anthemic “21” is already closing in on 21 million streams globally in less than nine weeks since its release and is the third most-played country track on Spotify. Hayes has been racking up rave reviews while touring with Lady Antebellum on the Wheels Up Tour, with The Times Union recently calling him “phenomenally talented” and praising his “virtuosic guitar skills.” He will continue on the Wheels Up Tour through the end of the summer but is looking forward to scaling back from arenas and amphitheaters for the rare, limited 21-city tour.